The adventure sometimes even begins long before the race! The meeting point of Le Havre for loading of the European vehicles was difficult to reach for some competitors, but the cargo ship will be full up for its crossing of the Atlantic Ocean. Getting to Le Havre already seems like a victory. 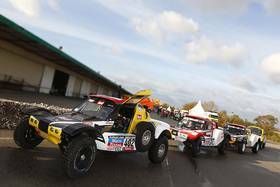 For many Dakar competitors, the challenge is spread over several months, even several years. With the difficulty in getting a budget together, the meticulous preparatory work on the vehicle, the races and tests that are essential to get the riders or drivers used to the discipline’s requirements, the preparatory stages are often long and tedious before earning a place on the starting line. For the European competitors, it is symbolically reached when they load their vehicle onto the boat sailing for South America. This year, the road to Le Havre was not an easy journey for everyone. The bad weather currently affecting the centre of France made life very difficult for Patrick Sireyjol, for example, who left Saint-Etienne in the snow on Thursday morning, heading towards Normandy. At a different end of the scale, keen strategist Robby Gordon, also very thorough when it comes to managing transport costs, has already inflicted a memorable journey on his assistance trucks. 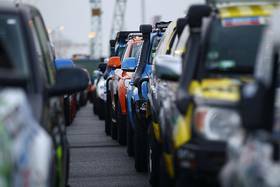 After having left his workshops in California and headed to New York, where a first cargo ship took them to Antwerp, the mechanics and their precious cargo reacquainted themselves with Robby in Paris for the presentation of the rally. It was on the road to Le Havre that the American met with his first navigation problems, because he took at least half a day to cover the 200 kilometres between the French capital and the docks! The journey was not as complicated for everybody. 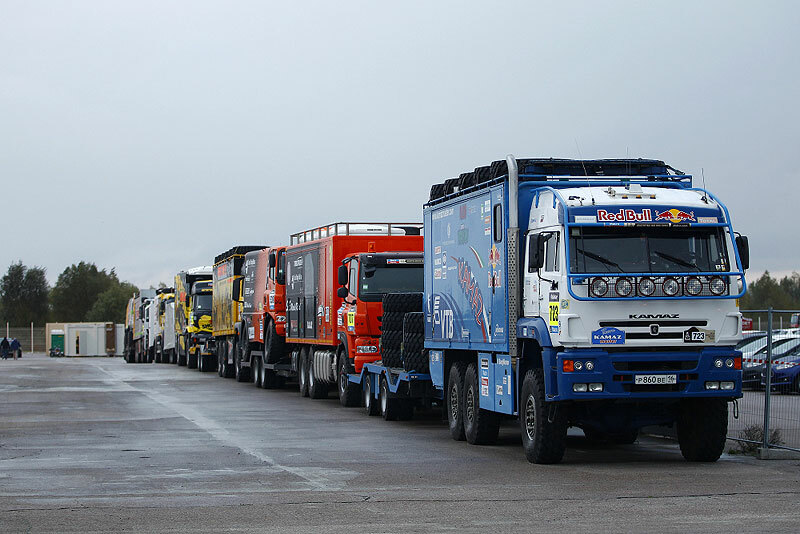 Whether they came from Spain, in the case of the GasGas bikes, for example, the Czech Republic in the case of the brand new truck belonging to Ales Loprais, or from the far of reaches of Tatarstan for the Kamaz team, most of the competitors arrived on time to comply with the administrative scrutineering (customs formalities, etc.) 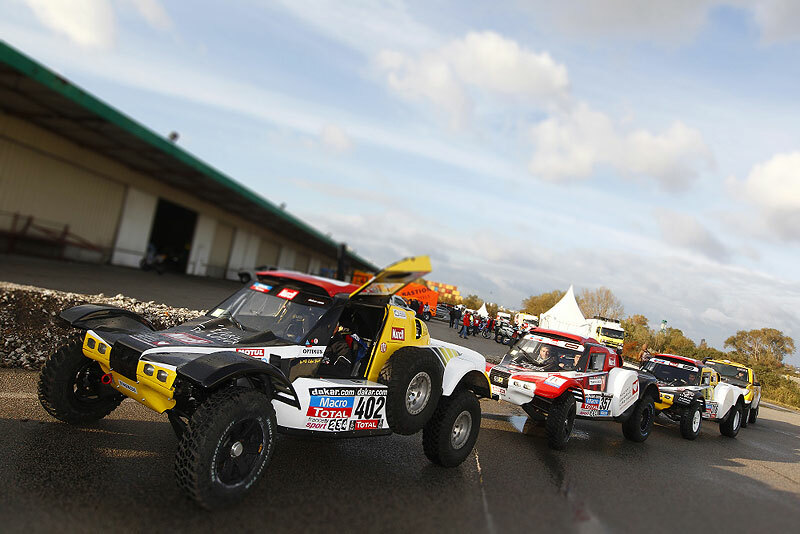 and technical scrutineering (installation of stickers and safety equipment, etc.). However, some late arrivals have already stood out from the crowd: with the aim of fine-tuning their cars to perfection for their debut on the rally, the Ford team engineers and mechanics w orked in their German workshops right up to the last minute and were still 400 km away from Le Havre in the middle of the afternoon… with the assurance of finishing in last place on this link stage, which fortunately does not count towards the race! 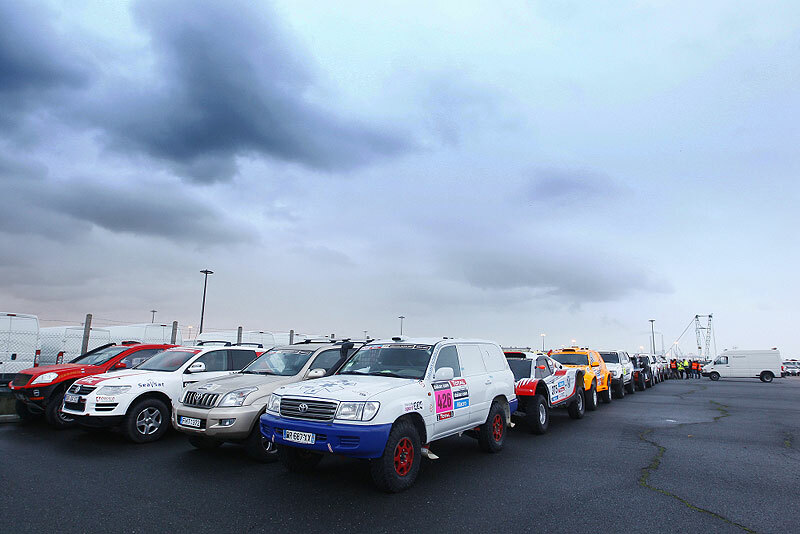 In total, 670 race, assistance, organisation and press vehicles took their places in the massive hold of the Grande Roma for a three-week long crossing to the EuroAmerica port, near to Buenos Aires.